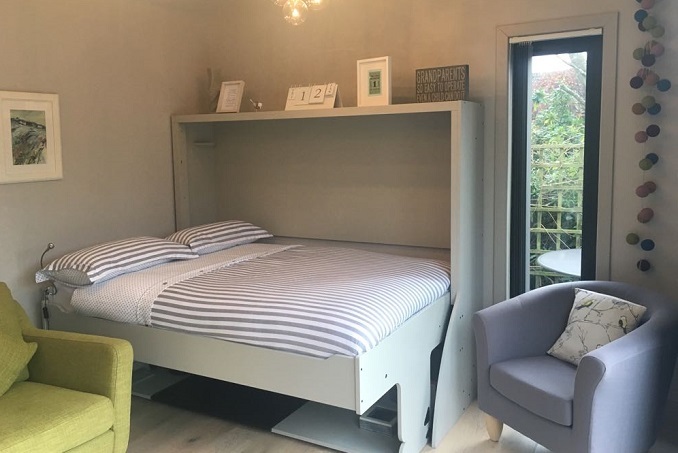 But what if you could get two rooms in one? 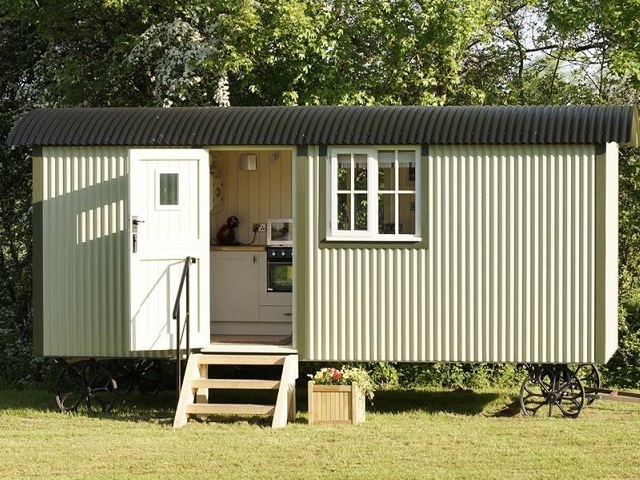 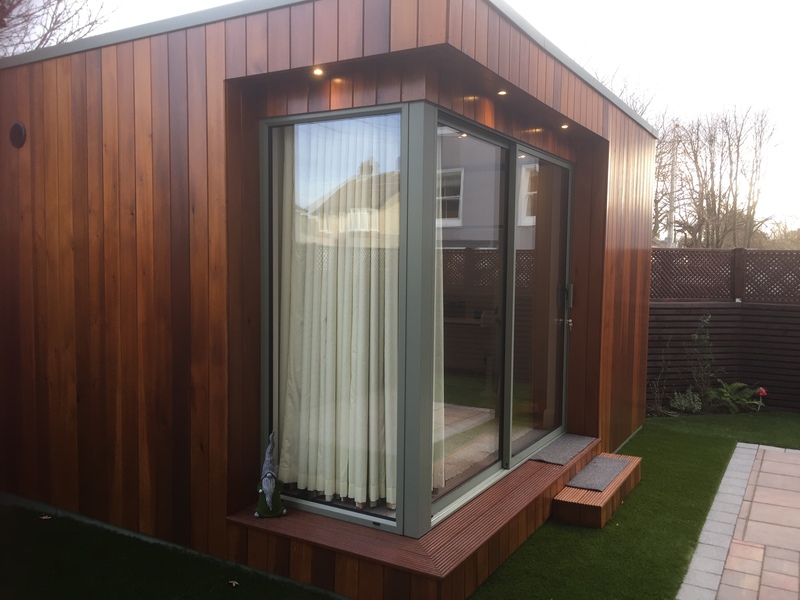 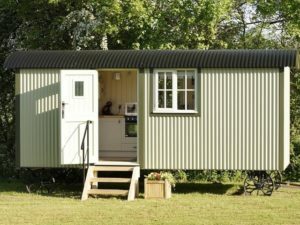 Perhaps you’re thinking of a garden room for a home office but could also do with the extra space to accommodate guests from time to time. 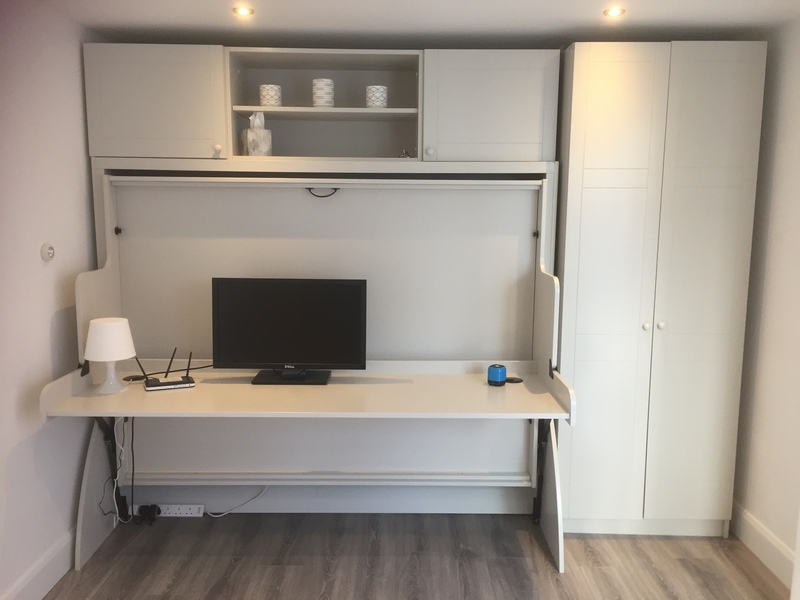 A StudyBed allows you to do both! 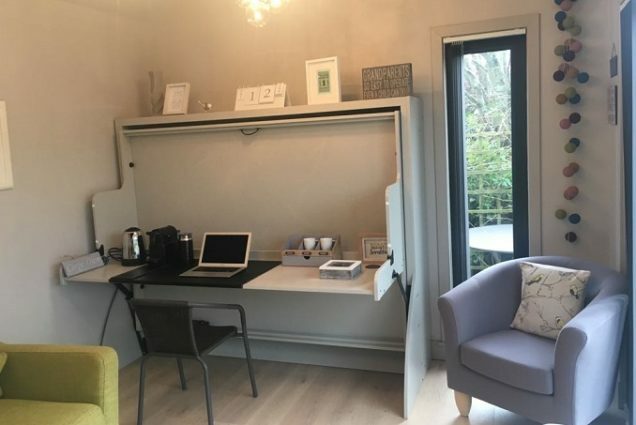 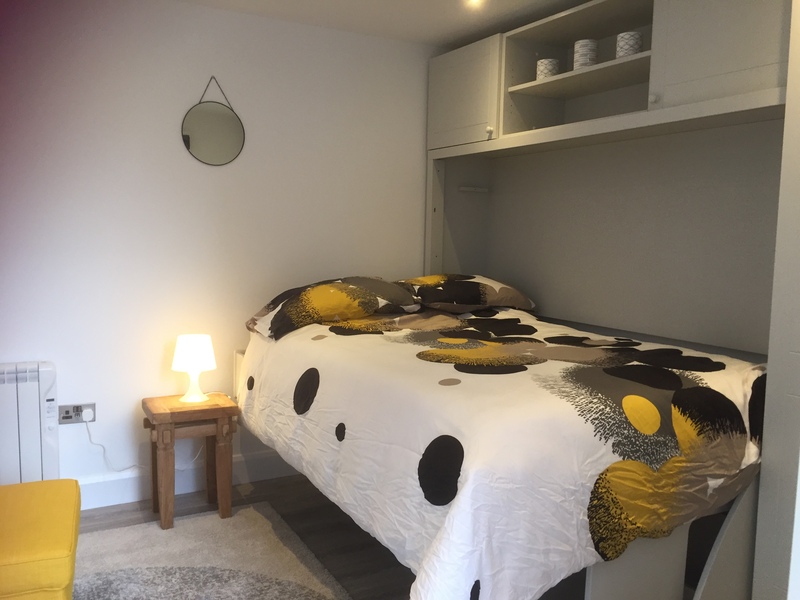 Combining a large desk and full-sized bed all in the same compact footprint a StudyBed gives you a practical space for working and a comfortable bed for guests even in a modest sized garden room. 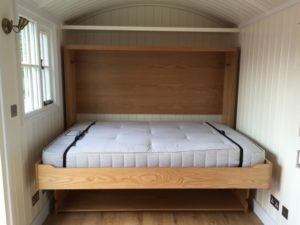 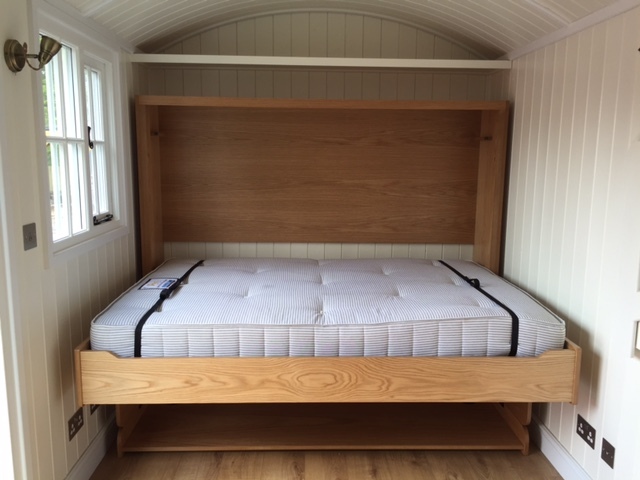 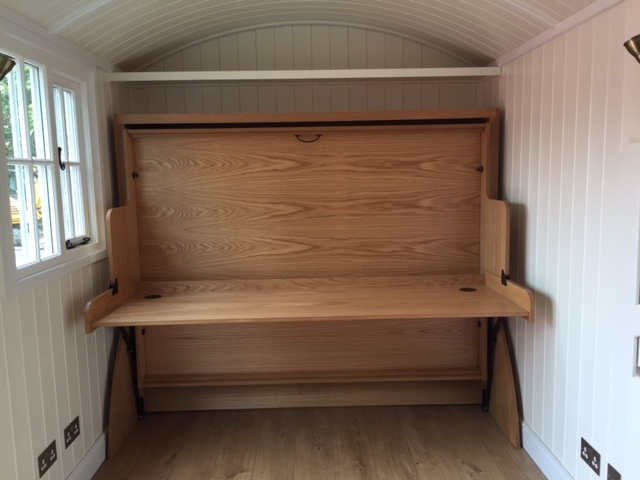 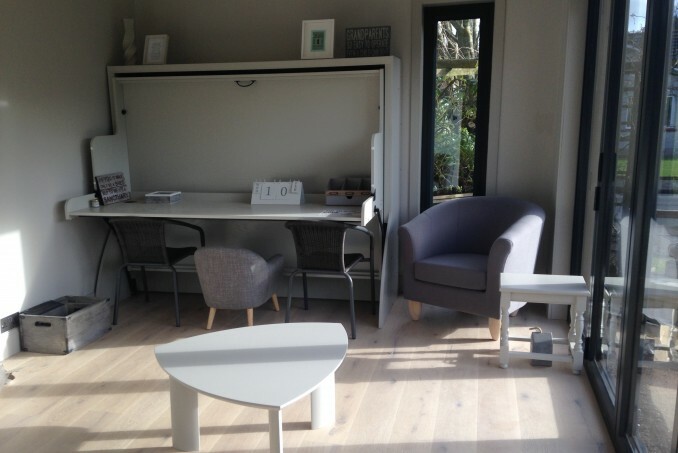 Here at StudyBed we’ve had a number of installations in garden rooms demonstrating how well the two work together. 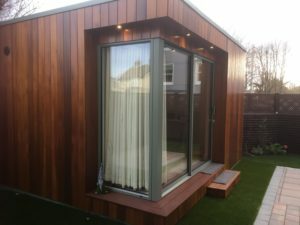 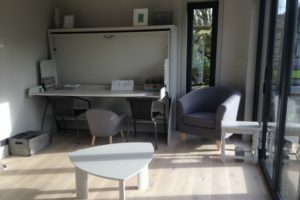 If a garden room could be for you, you can find out more and get some ideas on what you could achieve by checking out Green Retreats, the original garden room company here. You can find out more about StudyBeds here.